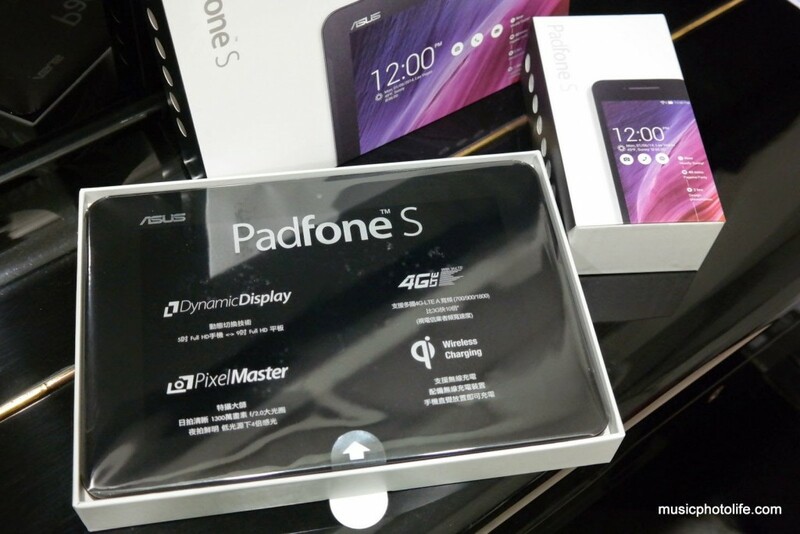 ASUS started its Padfone series back in 2012. 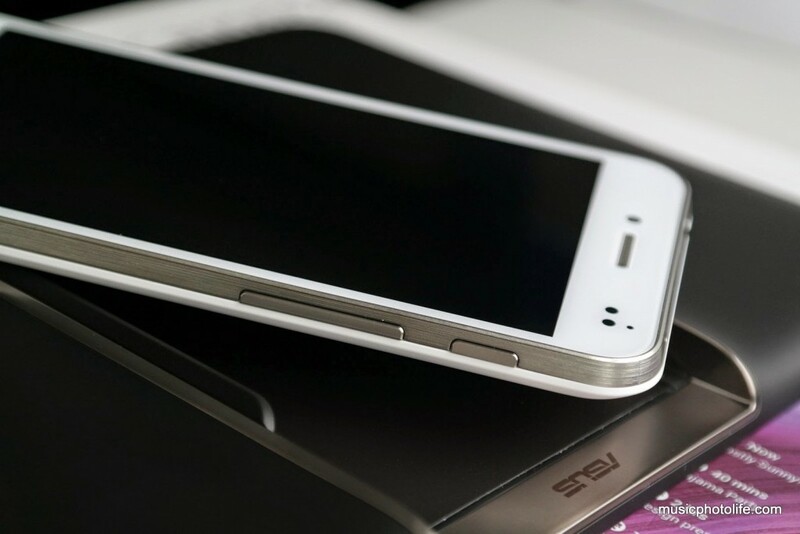 As the name suggests, it’s a 2-in-1 smartphone and tablet. The phone unit docks into the station for big-screen tablet interaction and extended battery life. Since the inception, the Padfone series have focused on premium materials, flagship specs and large tablet form. 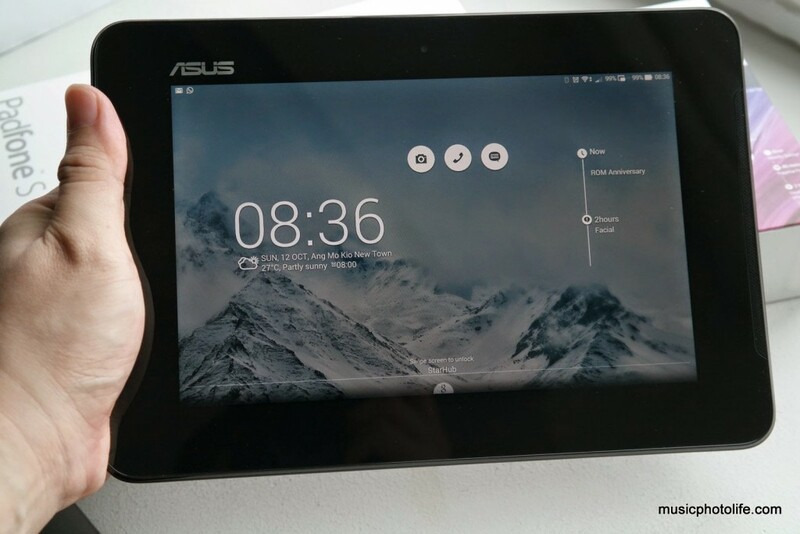 Early this year, ASUS launched a little-brother variant, Padfone Mini, which transforms a 4-inch smartphone to a 7-inch tablet. I quite like the smaller form factor, powered with budget specs and at a low price for the entry market. 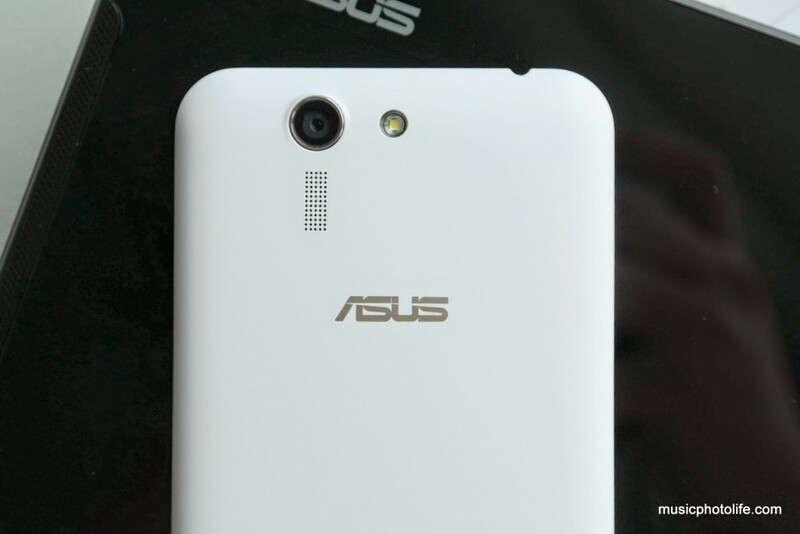 But I didn’t get a chance to review it as ASUS decided not to focus on this model in Singapore. 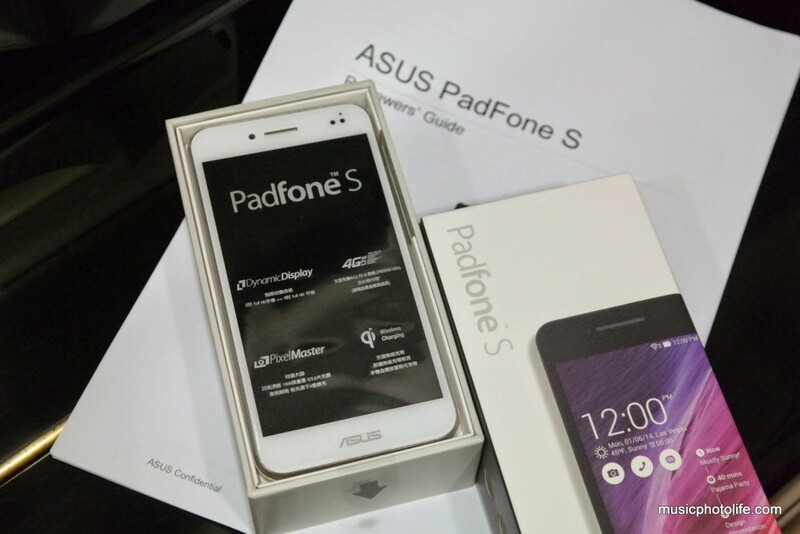 To my delight, ASUS remembered my interest in the Padfone Mini and sent the Padfone S to me one week before the official Singapore announcement so that I could prepare for this review. The Padfone series is the only solution in the market to achieve a converged phone+tablet experience. There is no need to sync your apps, files, chat history, media across multiple devices and waste your precious data counter. Use the phone on the go, and dock to the tablet station and continue working on the larger screen. Unlike the earlier Padfones, the new Padfone S is priced for the masses. 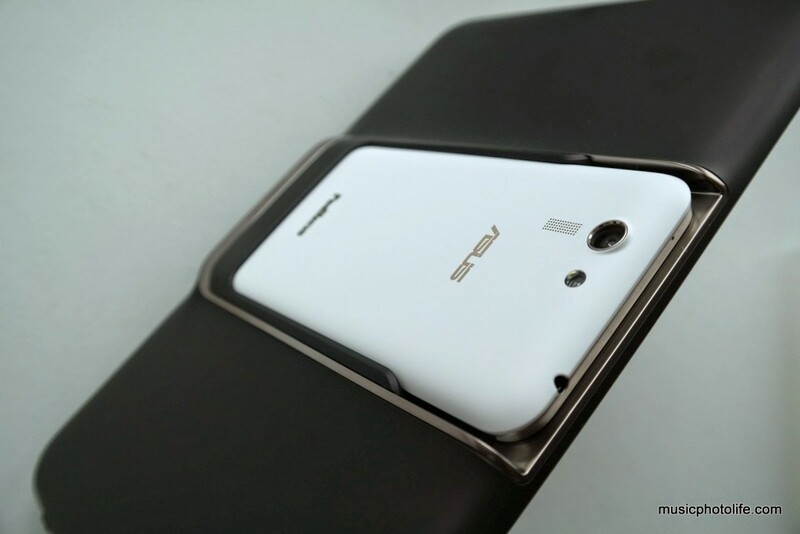 The phone unit has a removable back – but not removable battery – with similar matt coating as the Zenfone series. The companion Padfone Station is in 9-inch size with thick bezels, providing a comfortable grip and is more compact than earlier Padfone models, which are all 10-inch (except the 7-inch Padfone Mini). Both the phone and tablet are fitted with full-HD display panels so images and text look crisp. 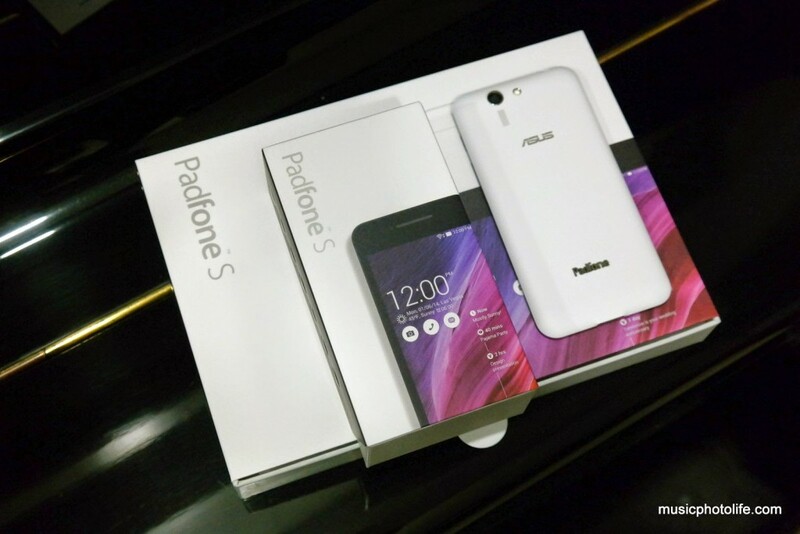 As for the Padfone S functionality, there are no major surprises if you are familiar with the previous Padfones and the new ZenUI (as covered in the Zenfone 6 review). Just like the previous Padfones, the Padfone S Station has built in battery to charge your phone and extend the battery life. Unlike earlier Padfone versions, the Padfone S has no option to select how both devices are inter-charged. Within the short review period, I was unable to determine the charging logic between the two. Sometimes, the phone unit would be charged, and other times, it would not. But whatever the scenario, the phone will not be drained in tablet mode. The Station battery gets depleted while maintaining the phone battery level. When used together, the Padfone S phone + tablet combo can last more than 2 days. With the phone alone, the 2300mAh lasted just a day for me, which is the norm for my kind of heavy usage. 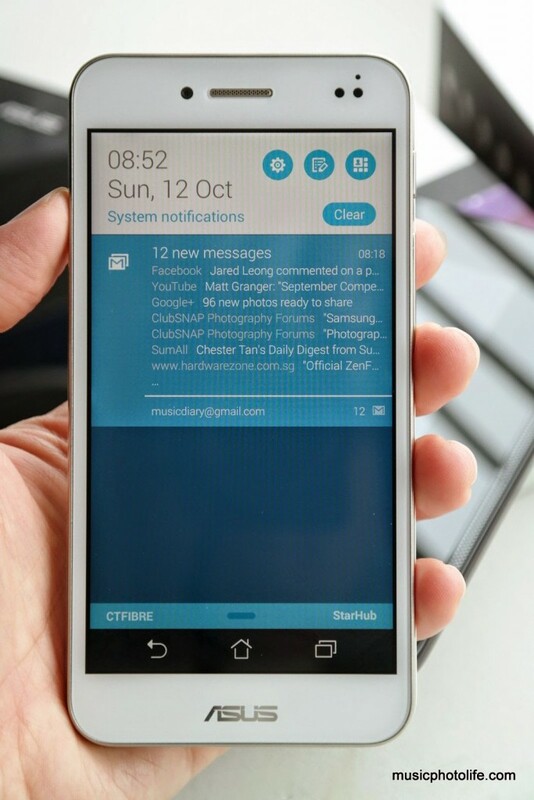 Dynamic Display is the feature that lets you work on the same app as you switch between the phone and tablet modes. 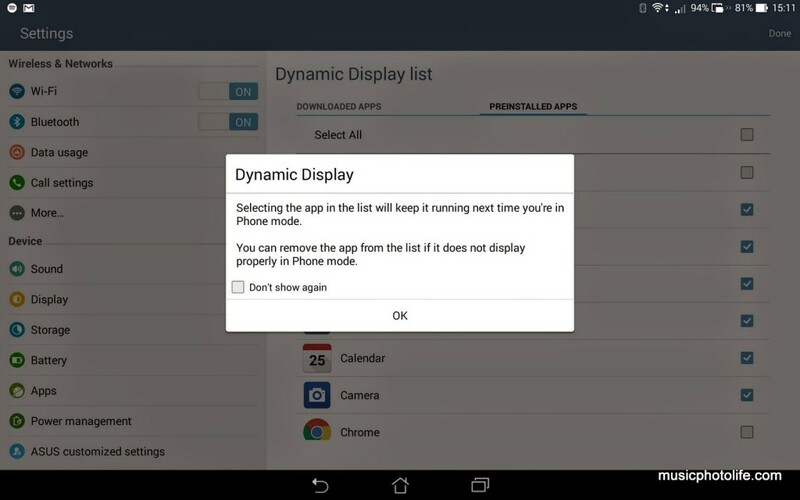 For apps that do not support Dynamic Display, the app will restart automatically within seconds, but it will not continue exactly where you left off. There is an option to force the app to continue between the modes without restarting, but this may cause display issues, since many of the apps are designed with different layouts and font sizes for phone and for tablet. So if you force-continue your app from phone to tablet, your fonts will look huge, and from tablet to phone, your fonts will look puny. There are also occasions where the tablet became unresponsive to touches, but the issue goes away if I re-insert the phone. In view of the Android constraints, I have to say that ASUS did a fabulous job in supporting seamless transition between the modes. If you have removed the Padfone S rear cover, you would have noticed that the cover supports wireless charging, which is a nice add-on to provide a differentiated product offering. 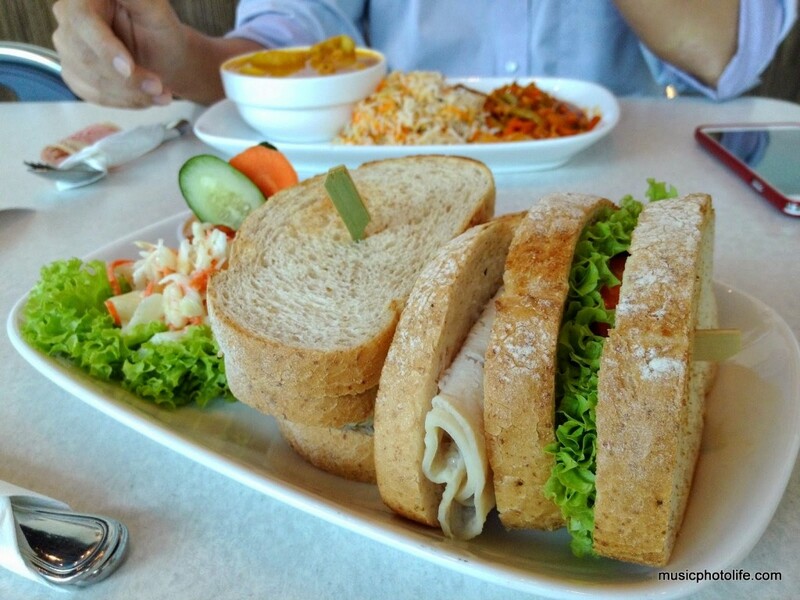 The PixelMaster 13MP camera quality is above average, producing good colour capture, image contrast and clarity, albeit slightly oversharpened. 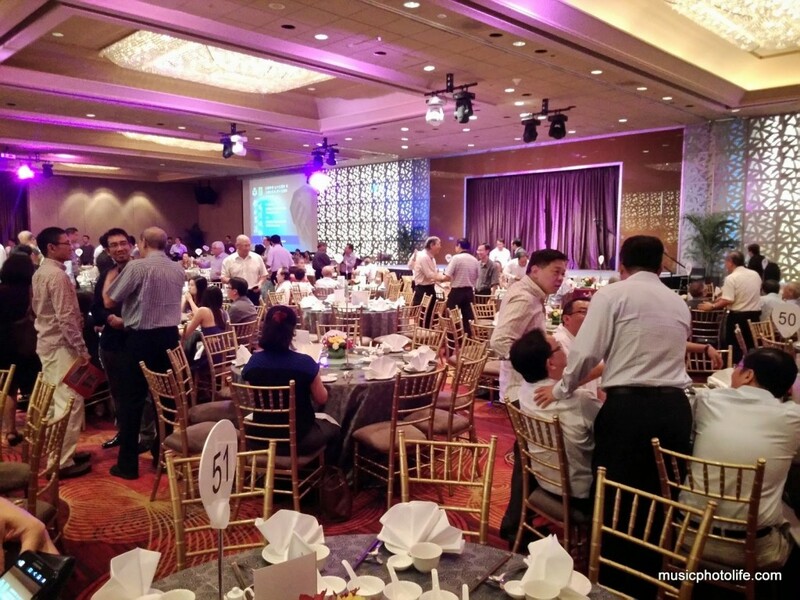 Under low light, the aggressive noise reduction might make the images appear blotchy and lacks details, but without pixel-peeping, these images are good for social sharing. 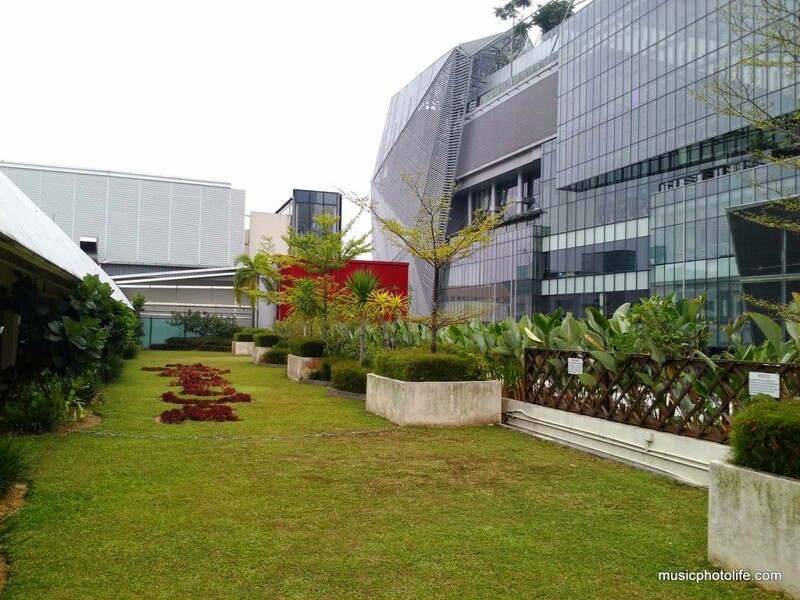 I enjoyed using the various shooting modes like HDR, GIF animation, Slow Motion, Time Lapse, Miniature video. It is queer that the camera can only shoot at maximum 5MP when docked onto the station. Below sample images are out of camera. The phone screen appears to be on the warm side, which I feel may be more comfortable for the eyes. Fortunately, you can tweak the colour tones using the Splendid app which is available in most ASUS devices in recent releases. The audio quality of the smartphone is one of the major weak points. I am not a fan of ASUS AudioWizard which generates over-compressed audio sound. When listening to music with varying volumes, for instance, classical genre, the compression effect results in fluctuating volume. The Station speakers fare better and delivers clearer audio thanks to front-facing design, but at high volumes, distortion is apparent. There are sporadic lags when navigating in between apps. On the tablet, there are also occasional unresponsiveness when making on-screen selection, as the device seems to mistake the tap for swipe action. Despite the smoothness issues, there were no app crashes. 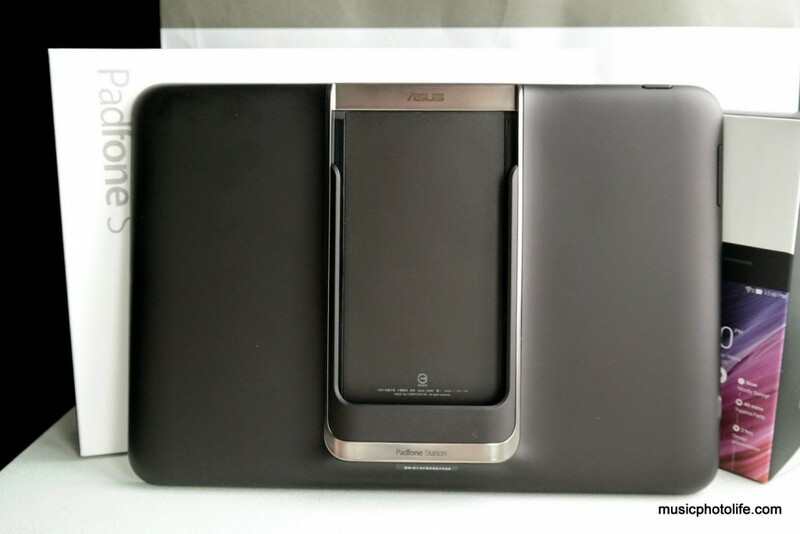 With the new Padfone S, ASUS continues their commitment to create transformable multi-mode devices. I like this new Padfone S because it comes in a smaller Station which translates to better portability. 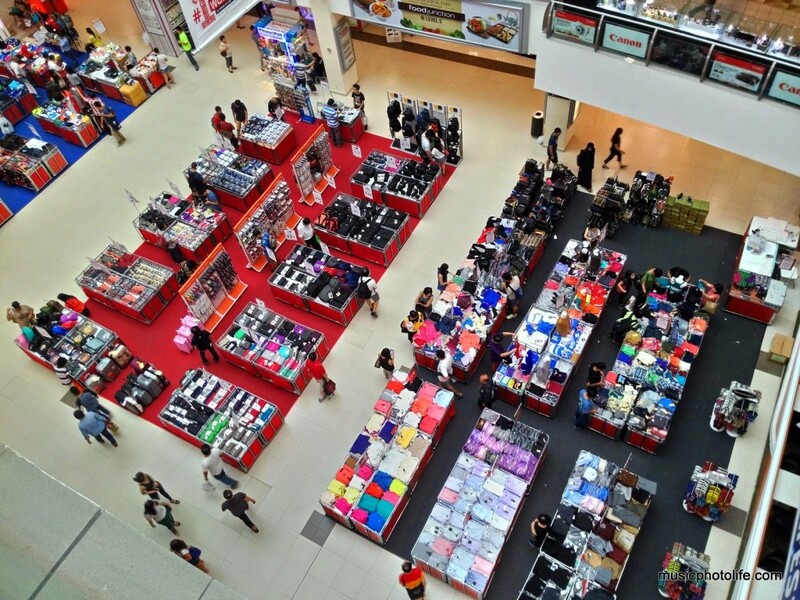 It would be awesome if ASUS creates multiple-sized Stations to cater for wider consumer needs. The Padfone S, together with the Padfone Mini, is a good breakaway from the earlier Padfone releases that were sold at a premium price. If you like the idea of an integrated solution to access your phone contents through a large tablet, there is no other device but Padfone. The new Padfone S may have a few performance hiccups, but at half the price of competitors’ flagship models, I am willing to overlook these minor challenges for the unique experience. 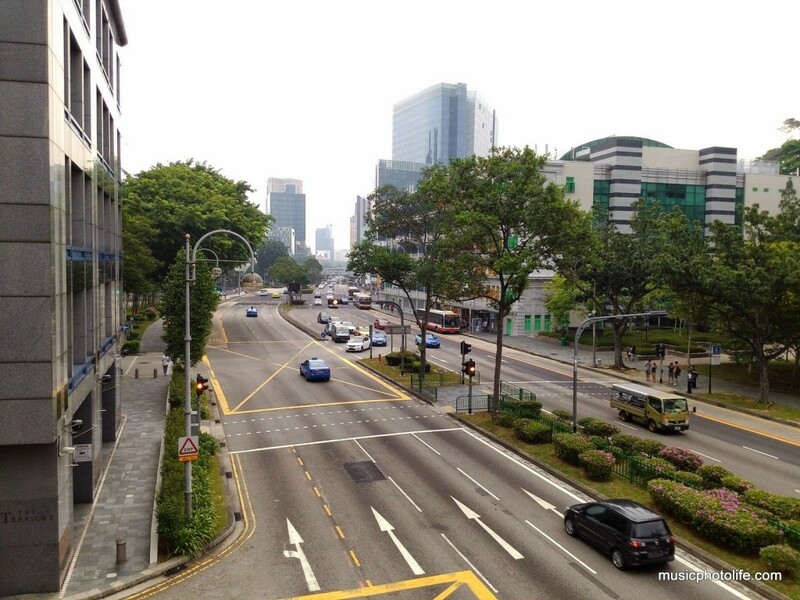 If you have been hesitating to get a Padfone for the longest time, wait no further. 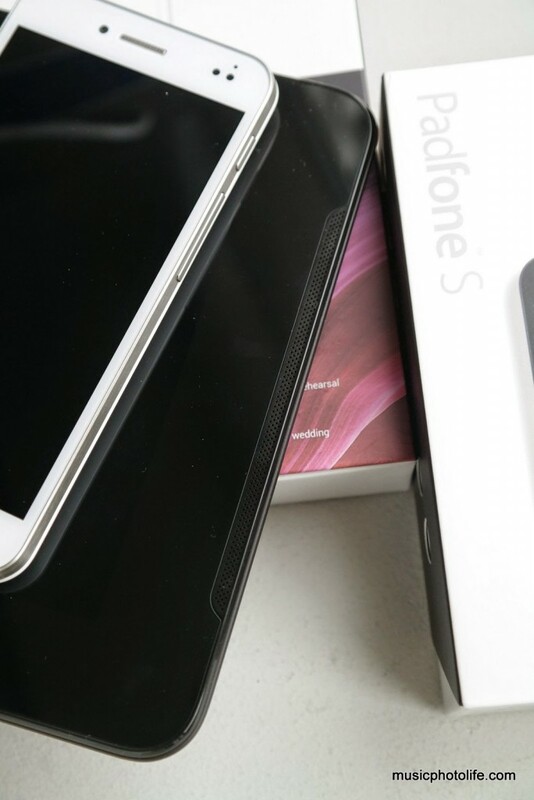 The Padfone S is the best bang for your buck.